Honors Hall is located at the corner of Eagle Dr. & Ave. C on the southern edge of campus and is home of upperclassmen members of the UNT Honors College. 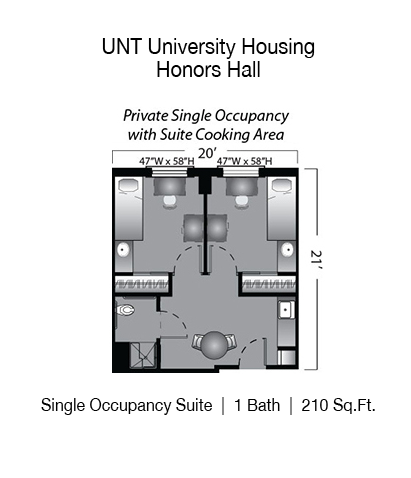 Honors Hall is one of the newer residence halls on the UNT campus, offering private single rooms to students that are members of the UNT Honors College. 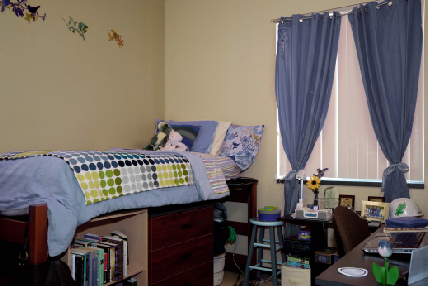 The private single room offers a private bedroom to each resident in the suite and a shared common living space and bathroom. 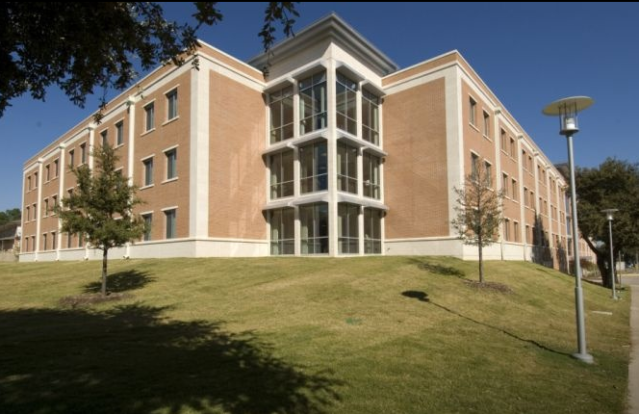 With only members of the UNT Honors College being allowed to reside at Honors Hall, the building was designed with the academically-focused student in mind. Honors has an abundance of study rooms, small meeting space, two music practice rooms, activity areas and lounges.